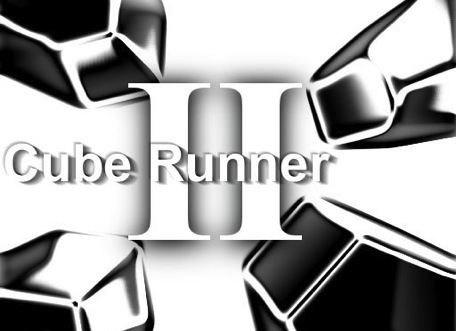 Cube Runner II is the follow up to the successful Cube Runner. It has all the features of the original plus a new Time Trial mode (how fast can you get through the blocks? ), an internal level and object creator, stackable blocks and more. And still no-one knows how the cubes got there and yes, you still need to get through them. Intuitive controls - use the built-in accelerometer to fly across the terrain. Original Cube Runner game included and new Time Trial mode. Internal level editor - create and test your own levels from within the game. Internal Object editor - no longer are you confined to just cubes - and each level can have up to 26 different objects. You can also customise your ship! Email your created levels for others to play. Download levels created by others. Music and Sounds by Fancy Hat Productions. Cube Runner II will be available in the App Store shortly.